International Student Speech Contest - Closing Soon! 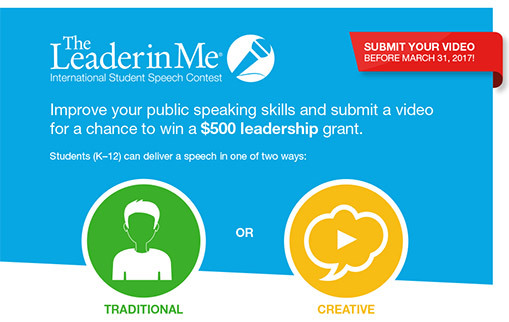 Our International Student Speech Contest Ends Soon! 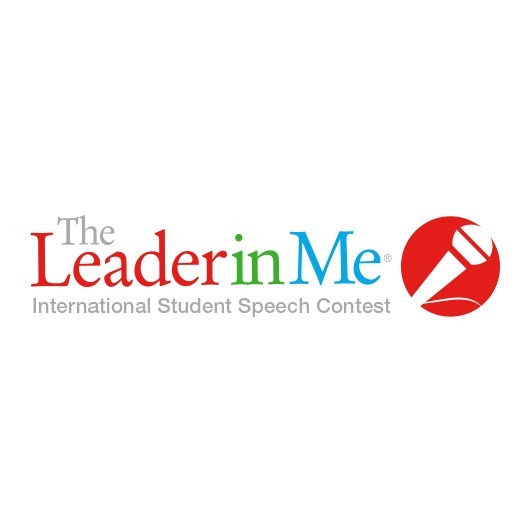 Our second annual Leader in Me International Student Speech Contest will be accepting entries for exactly two weeks and two more days. 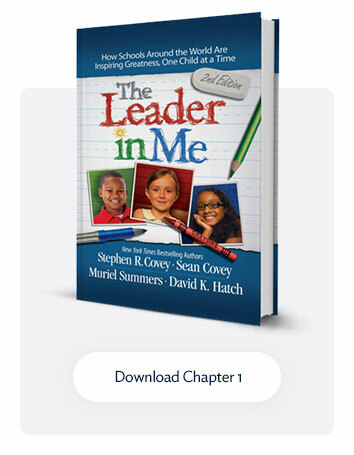 Students K–12 attending a Leader in Me School have until March 31, 2017, to submit a two-minute video. A panel of judges will be limited to reviewing English-speaking videos in two categories: traditional and creative. Present in front of a live audience. Ensure lighting and audio quality. Collect signed permission forms from anyone on video. Avoid copyrighted music, logos, or content. Be creative with a strong message. One idea that could change the world. How I can lead those around me. Why everyone can be a leader. What leadership means to me. A leader who has inspired me. A problem I want to solve. 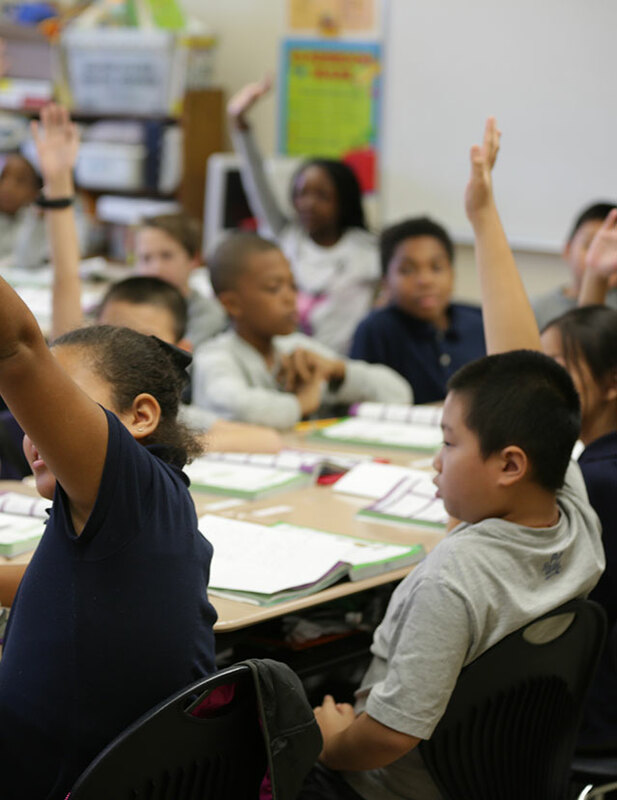 Identify and fix a problem that exists at school. Donate the money as a charitable contribution. 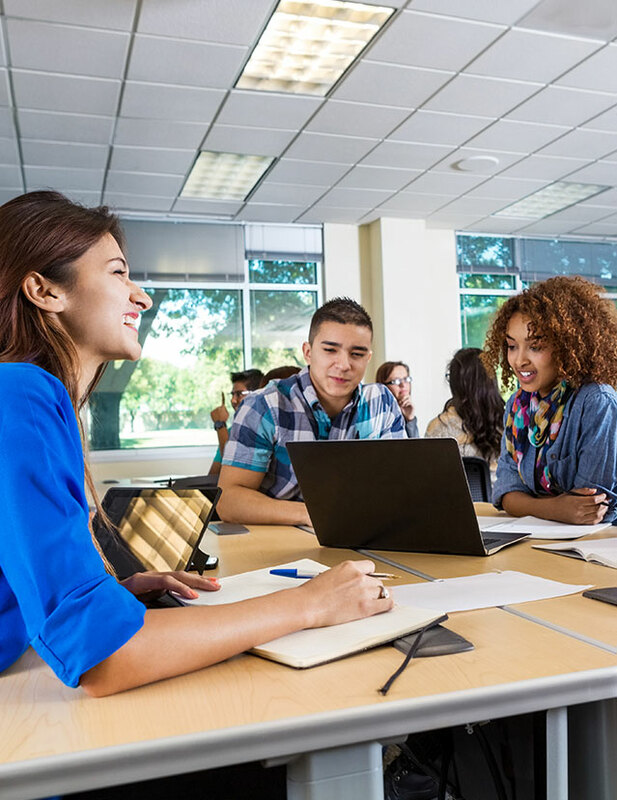 Organize a service project in the community. Help a class member in need. Contribute to a college fund. 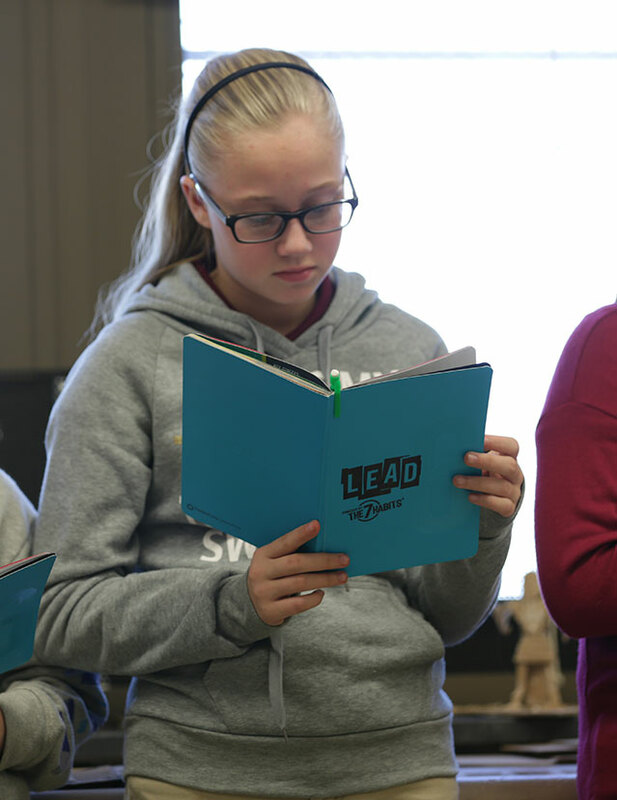 In addition to winning a $500 leadership grant, all Grand Prize winners and finalists will be featured on The Leader in Me Blog, Facebook®, Twitter®, and YouTube® channel!